Visiting historical locations in Israel is an awesome experience. My husband and I took in quite a few amazing sites while spending seven short days in the Holy Land. But what if you and your kids could visit key locations in the order in which they’re mentioned in the Bible? That would be amazing, wouldn’t it? Since such a trip is not financially feasible for most families, Dave Stotts of Drive Thru History® has put together a full video tour of the New Testament. Last year our family reviewed Drive Thru History® Adventures. Dave led us on a virtual tour of the many locations mentioned in the Gospels. This year we continued our journey through the New Testament with Drive Thru History® “Acts to Revelation”. For our review, we received three DVDs with a full-color study guide. My daughter eagerly flipped through the study guide as soon as I opened the package. The full-color booklet whetted her appetite to watch Dave’s latest series. We had already viewed the first several episodes last year as Dave released them on Drive Thru History® Adventures. But the videos are so informative and entertaining that we were excited to start over from the beginning. The girls sipped some tea while watching. Throughout the series, Dave used paintings to retell stories from the Bible. It’s amazing how technology can breathe new life into 2-D paintings! Look for examples in the preview video below. Drive Thru History® “Acts to Revelation” also highlighted archaeological discoveries which support the historical accuracy of the New Testament. Little-known titles and names of particular city officials, previously only mentioned in Acts and some of Paul’s letters, were discovered engraved on stone in pertinent locations. Clearly-animated maps helped me understand the lay of the land more effectively than the small maps in the back of my Bible. Our video journey took us to familiar biblical cities like Jerusalem, Antioch, and Ephesus. The series covered every geographical location as mentioned from Acts to Revelation. The only location Dave lacked footage of is Damascus, which is located in Muslim-dominated Syria. This city is inaccessible to Christians. Even so, Dave walked along a section of the Road to Damascus to set the stage for Paul’s conversion experience. While guiding us through key locations like Thessalonica, Ephesus, and Corinth, Dave discussed Paul’s letters to the believers in those cities. I was amazed at how the cultural context informed the content. The popular Isthmian games, similar to the Olympics, occurred in Corinth. Paul alluded to these games and drew analogies from athletics to Christianity. Did you know that Corinth was well-known for the copper mirrors produced there? That cultural tidbit probably prompted Paul’s reference to a mirror in his first letter to the Corinthians. While watching the series, I was struck by how clearly Paul tailored his teaching to each audience. When speaking to Jewish people, he always began with the Old Testament, showing how ancient events pointed to Jesus. When addressing gentiles in cities like Athens, he began with what they knew. He used their own polytheistic culture as a starting point for introducing them to the one and only true God. The final episodes of Drive Thru History® “Acts to Revelation” focused on John, who received a special Revelation while imprisoned on Patmos. Visiting seven ancient cities, Dave shed light on the cultural context of the letters to the seven churches in Revelation 2-3. After viewing each episode, I quizzed my daughters using questions from the study guide. What a great opportunity to see how well they paid attention! They often surprised me by correctly answering seemingly obscure questions. The answers at the back of the study guide often provided more detail than the question required. After listening to their answers, I usually read the additional information to the girls. This gave us the opportunity to review interesting but unfamiliar facts mentioned in the video. Dad watched along with us whenever he could. Many times, he made an important and insightful comment seconds before Dave said the same thing in the video! One day I caught my fourteen-year-old, who pretended not to be paying attention, grinning behind her computer screen at some of Dave’s puns. She probably appreciated the series more than she let on. I especially enjoyed watching the series. The earlier episodes, most of which covered areas in Israel, reminded me of the trip my husband and I took last May. Some of the later episodes got me excited about the Bible study we’re planning to attend next year. We will study the letters written by Peter, James, John, and Jude. What was their favorite part of Drive Thru History®? Both girls loved watching footage of Dave’s restaurant experiences. They appreciated his humor and some funny situations he encountered. We all laughed when a one-man band kept circling and serenading him in Rome. Finally, Dave tipped the gentleman and asked him to go play elsewhere. My girly girls were strangely fascinated with the cars Dave drove throughout the series. Because he traveled to multiple countries and even some islands, Dave switched rides several times. Whenever he did, he showed us some interesting features of each vehicle he drove. The girls are eager to watch another Drive Thru History® series now, so I may be pulling our Drive Thru History® “America” DVDs off the shelf sometime soon! We all appreciated the historical accuracy of Drive Thru History® “Acts to Revelation”. Several episodes provided opportunities to review the ancient history we studied last year. The whole series gave us a unique glimpse of early church history, which we studied several months ago. When you watch Drive Thru History®, the girls recommend watching the Gospels series first. “It has very good insights.” Together, Drive Thru History® “The Gospels” and Drive Thru History® “Acts to Revelation” help you understand the geography and culture behind the New Testament. Are you ready for the ultimate virtual homeschool field trip? After you and your kids drive through the New Testament with Dave Stotts, you’ll better understand God’s Word in its cultural context. You’ll also be armed with archaeological evidence which supports the historical accounts of the Bible. And you’ll have a better sense of how the New Testament fits into the larger historical context. The price of $89.95 may seem like a lot until you compare it to the cost of a field trip. Even a visit to the local aquarium costs our family at least $100. An actual excursion to the Holy Land costs more than $2000 per person for a weeklong trip. Though I highly recommend visiting Israel and Asia Minor, it is impractical for the typical homeschool family. It would take far longer than a week to explore as many locations as Dave visited. Finding a guide as entertaining and knowledgeable as Dave Stotts would be an enormous challenge. Drive Thru History® is worth every penny. Would you like to read other moms’ perspectives on Drive Thru History® “Acts to Revelation”? 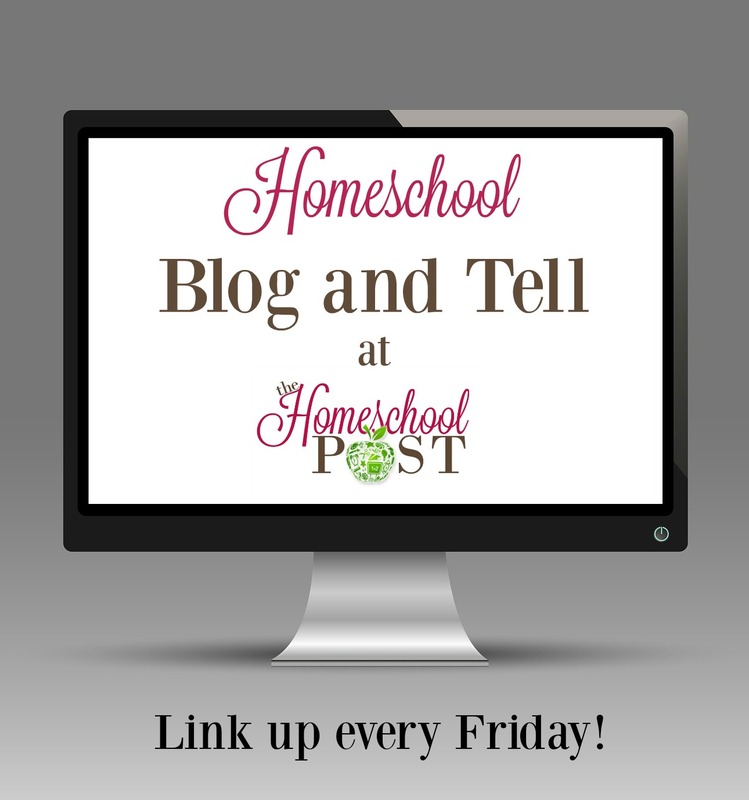 Read more crew reviews to discover how other homeschool families are using this fun Bible history resource.